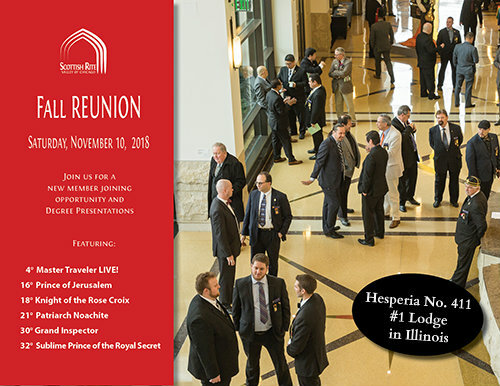 At the Valley of Chicago Scottish Rite Fall Reunion on November 9-10, in Bloomingdale, Illinois, Hesperia Lodge No. 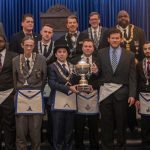 411 took 1st place! 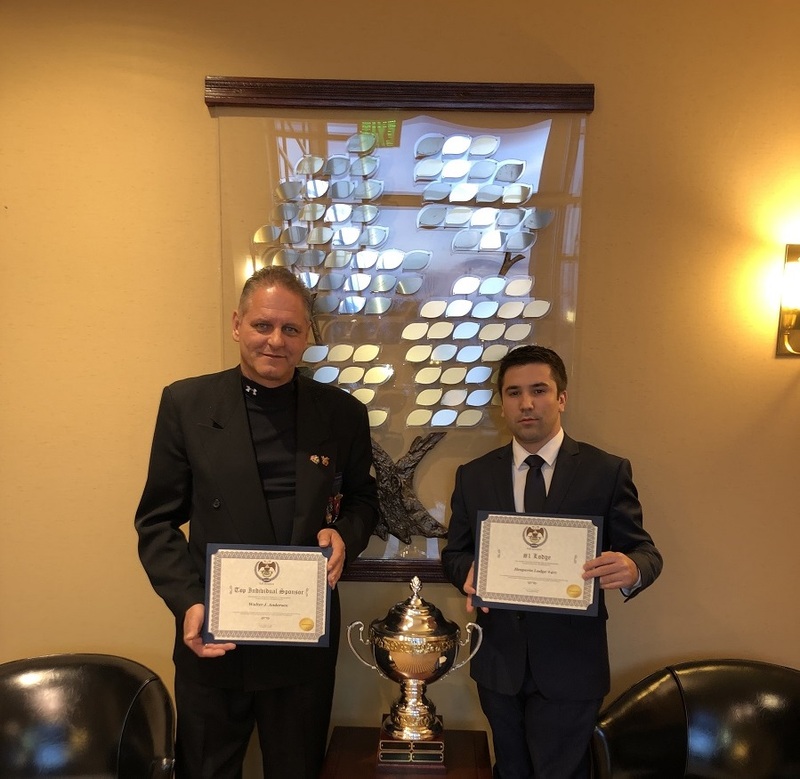 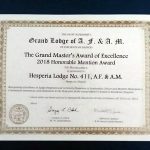 Award conferred by the Masons of the Valley of Chicago in recognition of exceptional individual achievement with best wishes and encouragement for continued success and greater accomplishment! 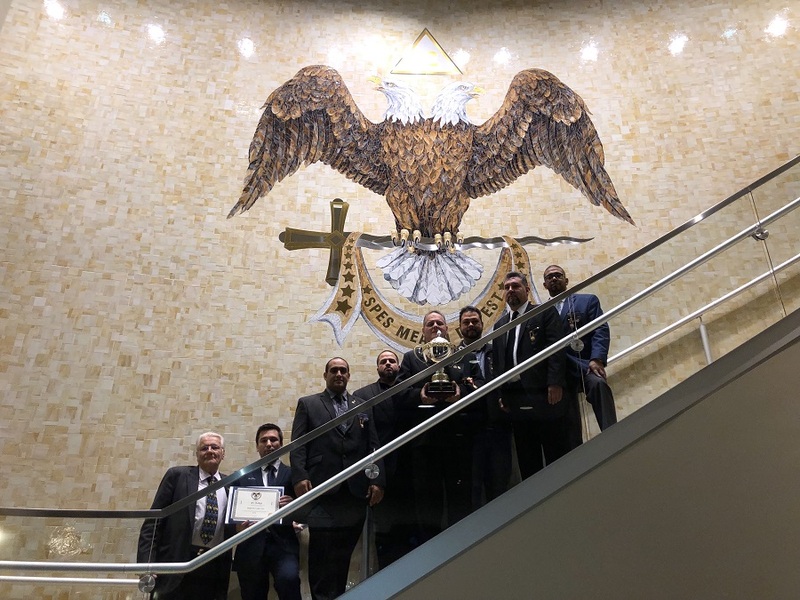 Also, kudos to our Bro. 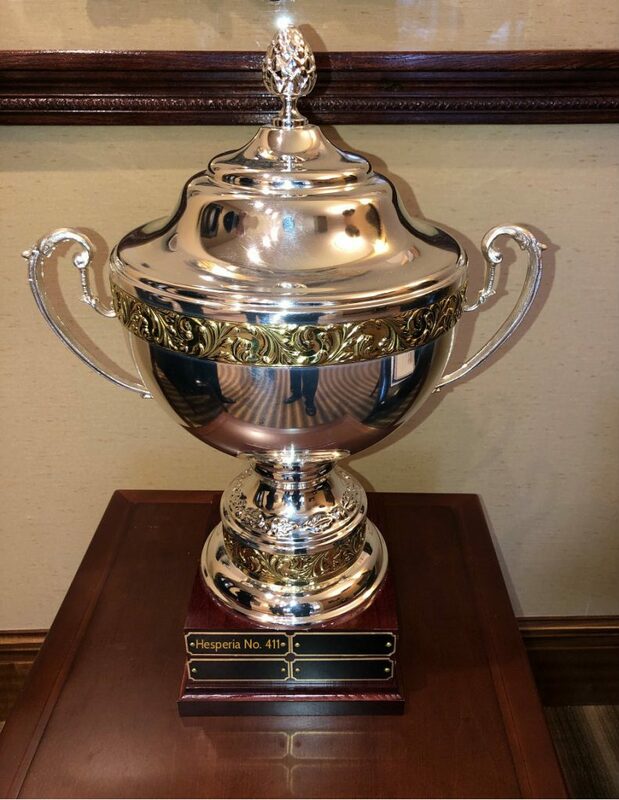 W. Andersen who received a recognition for being the Top Individual Sponsor! 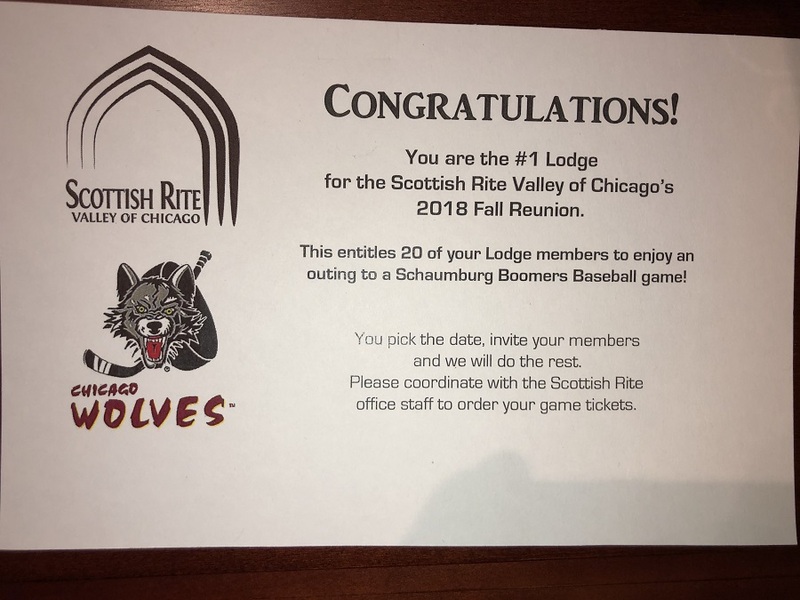 We also have tickets for 20 Lodge members who can enjoy an outing to a Schaumburg Boomers Baseball game! 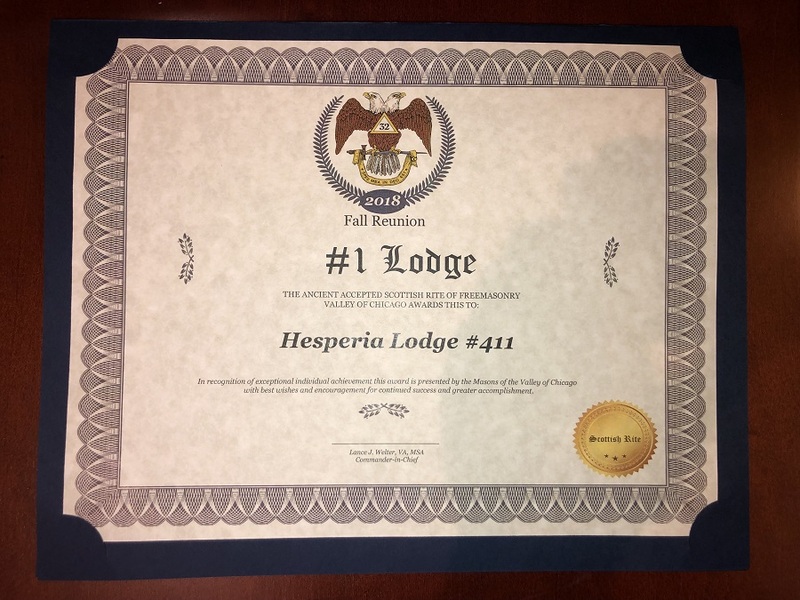 Congrats to all Hesperia 411 Scottish Rite members who made it happen!